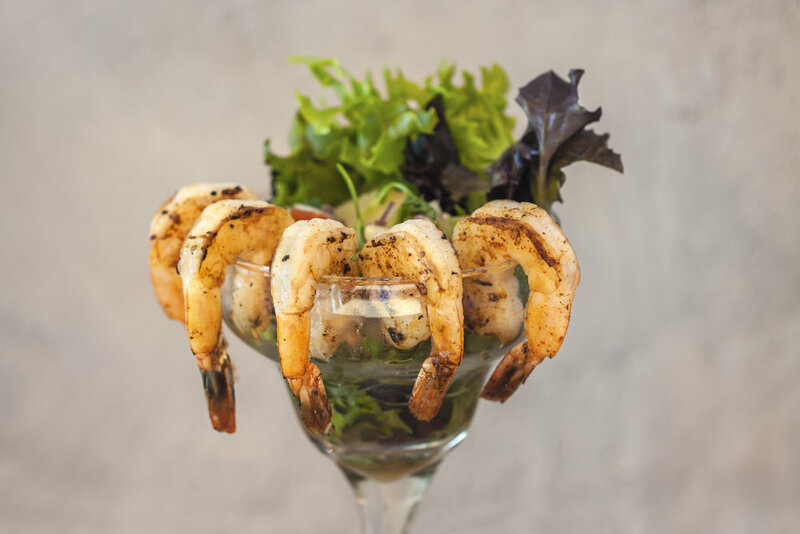 Prawn & Basil is a New American restaurant located in Thousand Oaks, California. 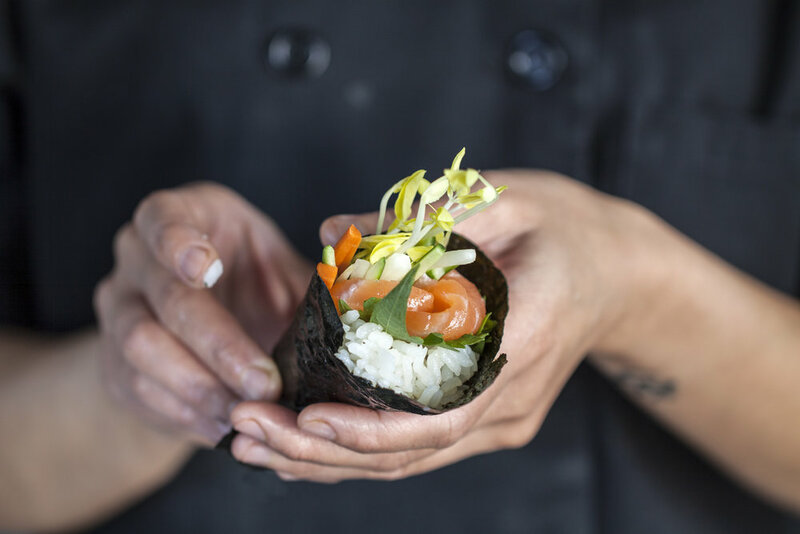 We’ve specifically curated the idea of an innovative and all inclusive menu – items from our childhood that consisted not only of Thai and Chinese food, but also American, Mexican, Italian, and Japanese dishes – to celebrate our diverse backgrounds. Because Southern California is a melting pot of all great things, food and people. We want to infuse a "New American" spirit into traditional foods from different cultures that we enjoy and bring something amazing to the table to our customers. Sitting at the sushi bar is a personal culinary experience with the chefs. With that in mind, our sushi bar was custom built and made for a unique experience. We use the freshest fish in the market and they are prepared right at the bar. 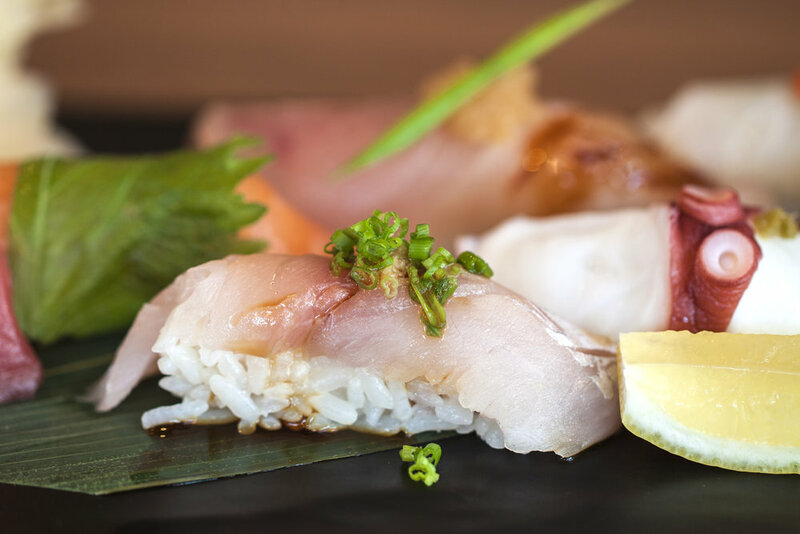 We also offer daily specials that are highly recommended by our sushi chefs.